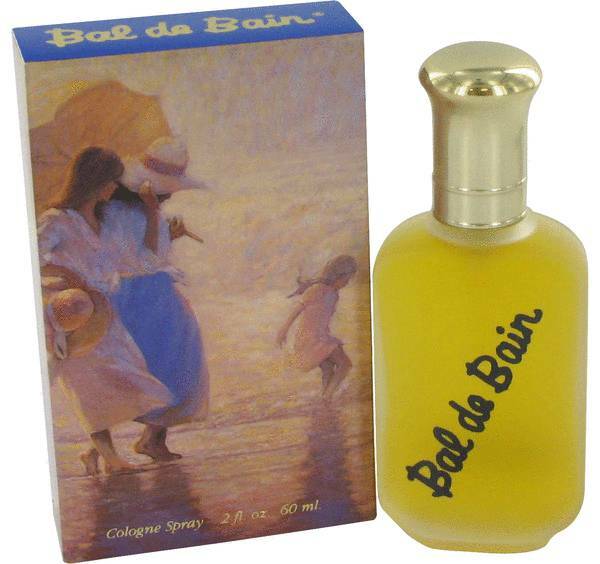 Bal De Bain Perfume by Songo, Bal De Bain is considered an oriental floral fragrance that was designed for women . It was originally introduced by Songo in 1966. 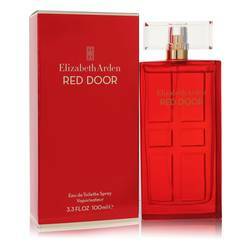 This fragrance is made from a blend of spices, patchouli, jasmine, vetiver, rose, and sandalwood. The packaging for this perfume is remarkable. 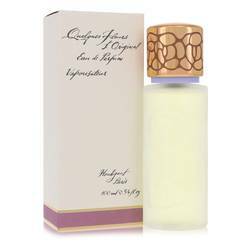 The bottle that contains the fragrance is clear with its name scripted diagonally across it. 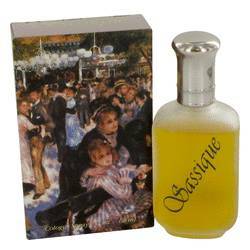 The bottle comes in a box that features beautiful artwork depicting a man, woman, and child walking Read More Read More along the beach and playing in the water. 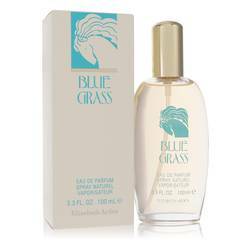 This fragrance could be a good choice if you are looking for fun or relaxation anywhere you choose to go and any time of day. 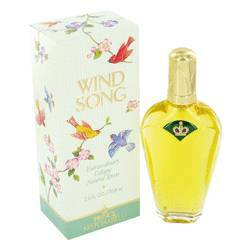 Regency Cosmetics is currently the distributor of Bal De Bain as well as many of the other fragrances that were originally created by Songo. Regency Cosmetics is a cosmetic company that specializes in body and skin care products as well as sells fragrances. All products are original, authentic name brands. We do not sell knockoffs or imitations.